For some of our past events we’ve included a link to photos in the short description below. 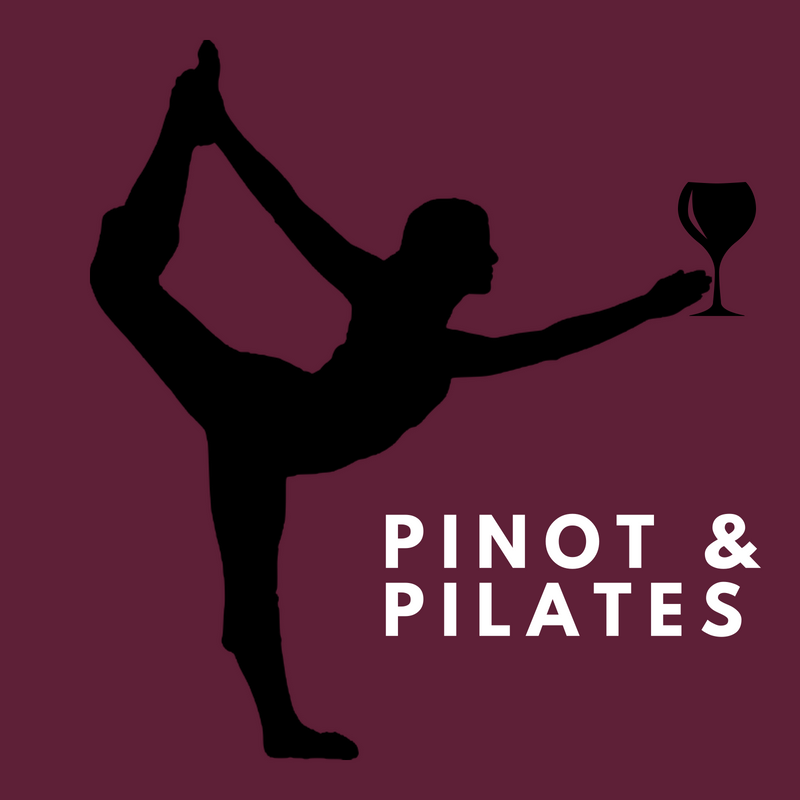 Come join us for Pinot & Pilates with instructor Vanessa Weeke of Empowered Pilates and Training. Bring your yoga mat, towel, and water and your favorite workout attire. We’ll provide the Pinot Noir to enjoy afterwards. We had a wonderful time! Thank you for attending. Visit this link to see photos. ROC for h.e.r. 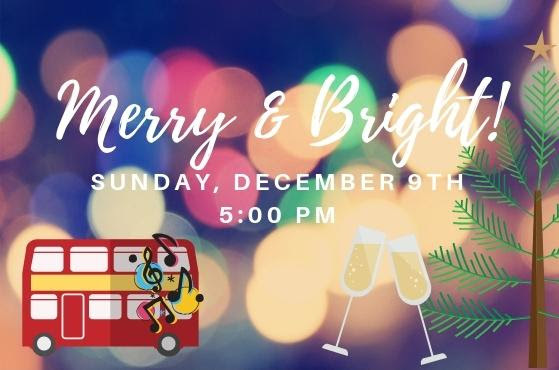 welcomes you to be Merry & Bright at our Holiday Happy Hour and Christmas Light red bus tour! 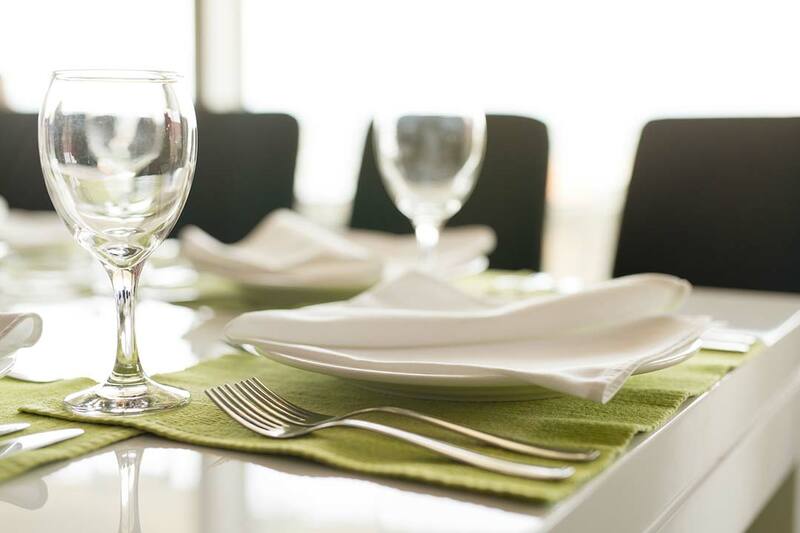 Join us for shopping, light bites and great drinks at Trés Chic at 5:00 pm We’ll board the bus and be on our merry way promptly at 6:00 pm! 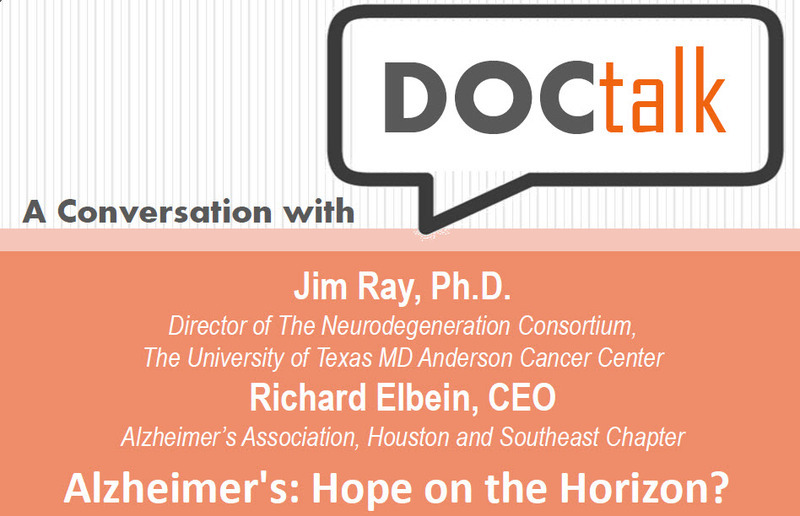 Could prevention studies and innovative drug discovery change the face of Alzheimer's in our lifetime? Watch a recording of the event on youtube.